Note: "Miles Away" is the driving distance from the London Bridge. Map search results with blue numbered circles indicate how many golf courses match your search preferences. 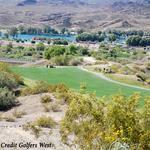 Click a circle to view individual course locations. The Bridgewater Links Golf Course at the London Bridge Resort is designed to provide enjoyment for golfers of all levels. 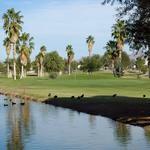 The Lake Havasu Golf Club-East Course features narrow fairways and medium-sized greens that are fast and well bunkered. 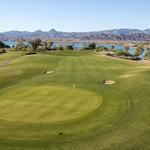 The Lake Havasu Golf Club-West Course has a traditional layout with numerous water hazards and sand bunkers throughout the entire course. 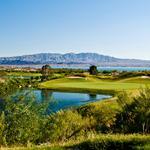 The Refuge Golf & Country Club challenges and interests golfers of all capabilities. 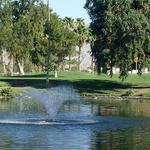 The beautiful municipal course has bent grass greens, full service pro shop, restaurant, and bar and grill. 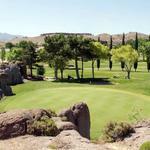 With a complete range of clubhouse facilities and amenities, Chaparral Golf & Country Club has everything a golfer needs. El Rio Golf Club is an upscale, 18-hole championship course designed by Matt Dye, one of the best new generation golf course architects. 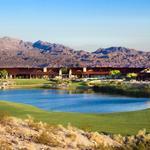 Emerald Canyon is a four-star, must-play course for all true golf enthusiasts. 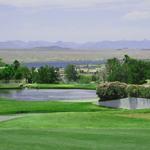 Beautiful views and challenging greens are a few of the amenities the course offers. 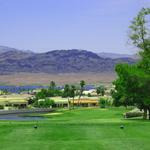 Fort Mohave's Huukan Golf Club's layout boasts a course enjoyable and challenging for all skill levels. 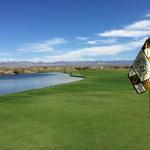 The award-winning Laughlin Ranch Golf Club is a championship course featuring dramatic elevation changes, wide fairways and generous greens. 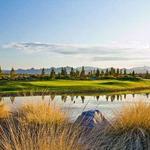 The 18-hole Ted Robinson Sr. design boasts championship public golf. 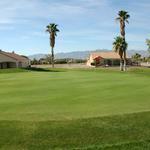 Mojave Resort Golf Club is a full-service course, offering superb amenities, service, and 18 holes of magnificent golf. 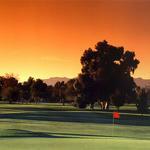 Rivers Edge Golf Course is the perfect venue for players of all calibers.